Bring together a theme of beauty and style in a room of your home with this stunning and practical wine box. 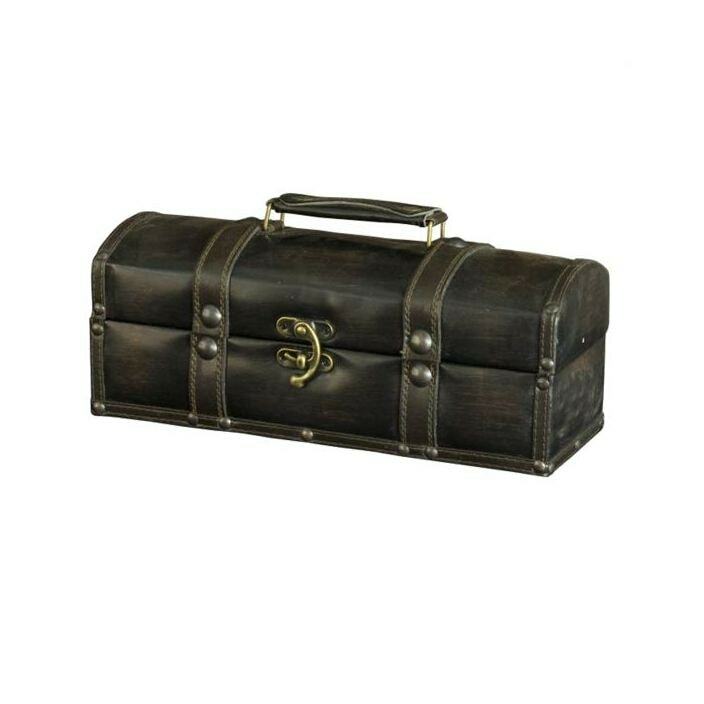 Featuring a beautiful faux leather exterior, this wine box is sure to impress. handcrafted and carefully built to the highest quality, this piece will become an instant favourite and welcomed by many.